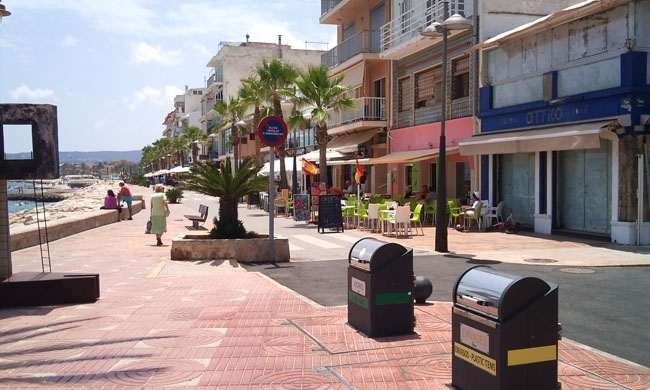 Javea is feeling the consequences of an edict issued last year forcing them to remove tables and chairs from outside bars and restaurants situated in the popular port terrace area. The edict was issued in May 2011 by the controversial department “Ley de Costas” (Valencian Coastal Law). 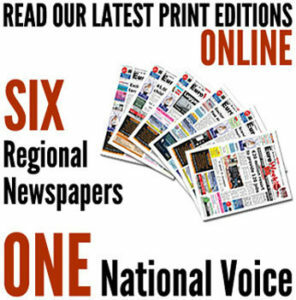 In direct response, around 800 protesters attended an organised sit-in organised by local resident Phil Harding, who demanded an open council meeting on the subject involving representatives from both public and business sectors. The town hall responded by saying that they were not in a position to challenge Valancian Law and the meeting never happened. Shortly after the event, Javea port beach was awarded a Blue Flag for cleanliness, which includes the accompanying land facilities.